The Civic Society´s campaign to ensure local residents were aware that plans to turn the lido into a splash pad, meaning no more lido pool, has resulted in a well supported petition and what seems to be a change of plan from the local authority. 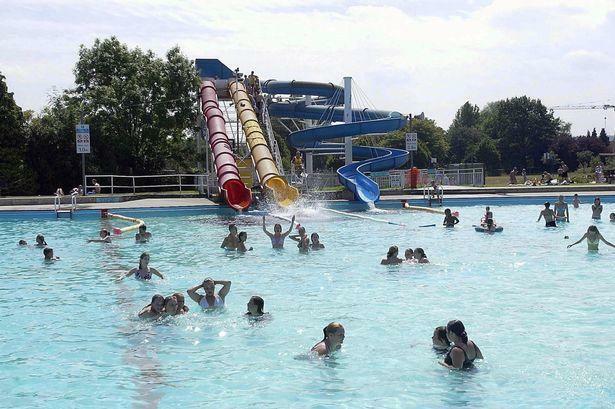 Councillors at Rushmoor Borough Council will now reconsider keeping the Aldershot Lido pool and add a Splash Pad and other facilities to it to make it a major leisure destination. A decision has been put off until later in the year, but the civic society suggest residents and members ask your candidates in this years elections what their views are on the lido to ensure it´s opening next year in 2016!